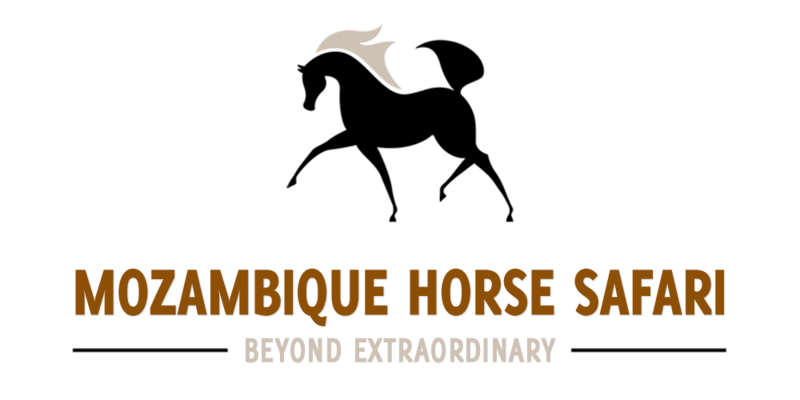 CNN Inside Africa featured Mozambique Horse Safari in a 30 minute documentary highlighting the horses and the impact they have had on our community in Vilankulo. The documentary is broken into three parts and tells the story of Pat & Mandy Retzlaff’s arrival in Vilankulo with their rescued horses from Zimbabwe. At first the locals were petrified of the horses but with time and understanding they have become accepted as an important part of the community. With the growing popularity of our horse rides, Mozambique Horse Safari now bring employment to close to fifty staff and we often ride out to the local fishing village for lunch which brings much needed business to the locals.